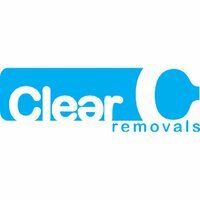 Clear Removals has a wide range of storage solutions to suit all needs and budgets whether you’re a business looking for archive storage or surplus stock holding or a private customer with furniture. We offer both self storage units and containerised storage. 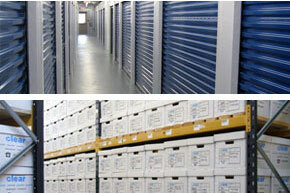 Our Liverpool & UK storage facilities are fully alarmed and covered by 24hr internal and external CCTV. Outside of office hours the site is patrolled by a security guard with direct links to the monitoring station and Police. Internally, we have an advanced smoke detection system, which is linked 24hrs a day to the Fire Brigade via a monitoring station.